Anjan leads the corporate and international business practice at the firm. 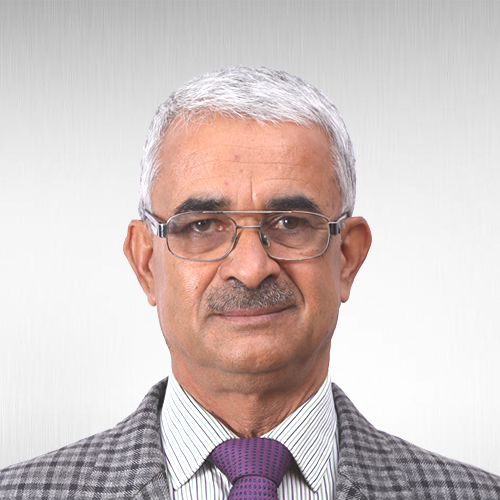 He has extensive experience in banking, corporate, foreign investment, M&A, project finance and dispute resolution. He has advised many of the world’s leading companies in various innovative and high profile matters. Chambers & Partners and The Legal 500 recognize him as one of the top-tier practitioners in his field. 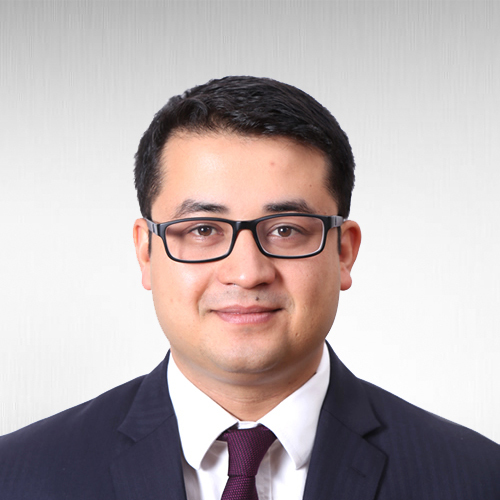 Recent editions of Chambers describe him as: “a very competent and highly professional lawyer who possesses excellent knowledge of Nepali commercial and contractual law”, “popular choice for many clients who enthuse about his commercial and practical approach" and “commended for his understanding of clients' business”. Reynolds Group in the sale of Closure Systems International Nepal to Pact. Daraz Group in the sale of Daraz Nepal to Alibaba Group. Saisan in acquisition of majority stake in NL Gas Limited to form Gas One Nepal. CCK Power in the acquisition of hydropower projects in Nepal. Bank of China and other lenders in financing for Hongshi Shivam Cement. FMO and other lenders in financing for 82MW Lower Solu Hydropower Project. IFC and other lenders in financing for 37MW Kabeli-A Hydropower Project. Visa in legal issues relating to payment system regulation imposed by Nepal Rastra Bank. Millennium Challenge Corporation in compact agreement with Nepal Government. Nissan Motors in defending various lawsuits filed by a distributor. Northern and Western Insurance Company in defending aviation reinsurance claim lawsuit. He has also advised global banks (Deutsche Bank, Bank Julius Baer, Masherq, China Development Bank) in cross-border banking and financial regulation; technology companies (Uber, Iflix, Kaymu, Milvik) in market entry and operation structuring; global hotel chains (Marriott, Hilton, Duisit Thani) in international franchising, management agreements and intellectual property; and leasing and aviation companies (ICBC Financial Leasing, CDB Leasing, Avtrade, Minsheng) in leasing and sale of aircrafts. Anjan obtained LL.B. (Hons.) degree from the University of Aberdeen, Scotland, United Kingdom graduating with First Class Honors. He is licensed as an Advocate by the Nepal Bar Council. 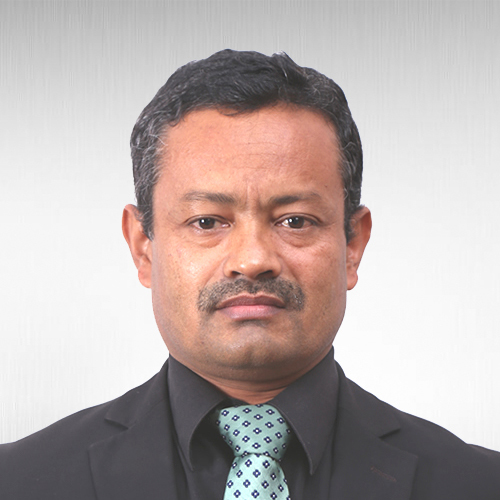 He is a member of the Nepal Bar Association and the International Bar Association.